Toby Bochan is a writer, editor, poker teacher and the author of "The Badass Girl's Guide to Poker." What does Computer Hand mean in Texas Hold'em? This is a nickname for being dealt the Queen-Seven offsuit hand in the hole. Your two cards would be a queen and seven with suits that don't match. This is regarded as not being a good starting hand because your odds of winning with it are almost exactly even. Why Is Queen-Seven Offsuit Called the Computer Hand? There are two theories, but one has the benefit of being shown to match the odds of winning with the Q-7 offsuit hand. Years ago (no date is given) someone ran all the possible combinations of Texas Hold'em starting hands through a computer simulator, and it was found that in random hands, Q-7 won roughly 50 percent of the time and lost 50 percent of the time. It's considered the "median" starting hand. 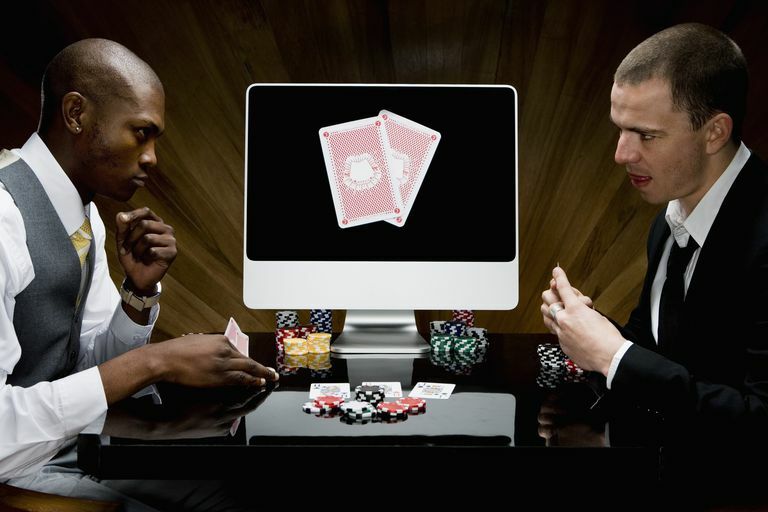 Run through various poker simulators, the Q-7 offsuit hand is shown to win 51.766 percent in a showdown against random hands in Texas Hold'em poker. This places it exactly in the middle of starting hand combinations. If you're dealt a Q-7 offsuit and play it through to the showdown, your odds are just about even of winning the hand. With a Q-7 offsuit, you have a chance of pairing the queen, which is a decent hand unless a king or ace is revealed on the board. But you also have the risk that another player is holding a queen and has a better hole card than the seven. You will have to use your skills to read the board and read the other players to determine whether to hold them or fold them. Of course, you could catch a great flop leading to three of a kind, full house, or four of a kind. 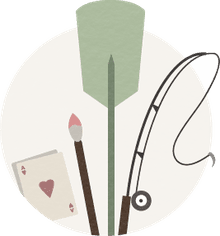 The five best starting hands in Texas Hold'em poker are pairs of aces, kings, queens, jacks, and the ace-king combination. Those are hands with the best odds of winning if played to the showdown. The worst starting hands include the dreaded 7-2 offsuit combination, with suited 7-2 being only slightly better. What makes this hand so bad is that you can't make a straight with it and both are low cards that would make low pairs. A flush with suited 7-2 would be low and easily beaten by another player holding the same suit. Other stories as to why the Q-7 is called the computer hand are that the odds were run with only a small sample size and by pure chance, it came out as the most winning hand. This would be due to the inherent sampling error seen when you use a small sample size. Odds are determined by running very large sample sizes with correctly-written algorithms. It is easy to see unusual patterns if you don't run through enough scenarios, or if the program introduces its own biases. However, any player may decide that this combination is their lucky one and play it accordingly. How Does a Joker Work in Poker? Are Other Poker Players Calling You a Donkey?